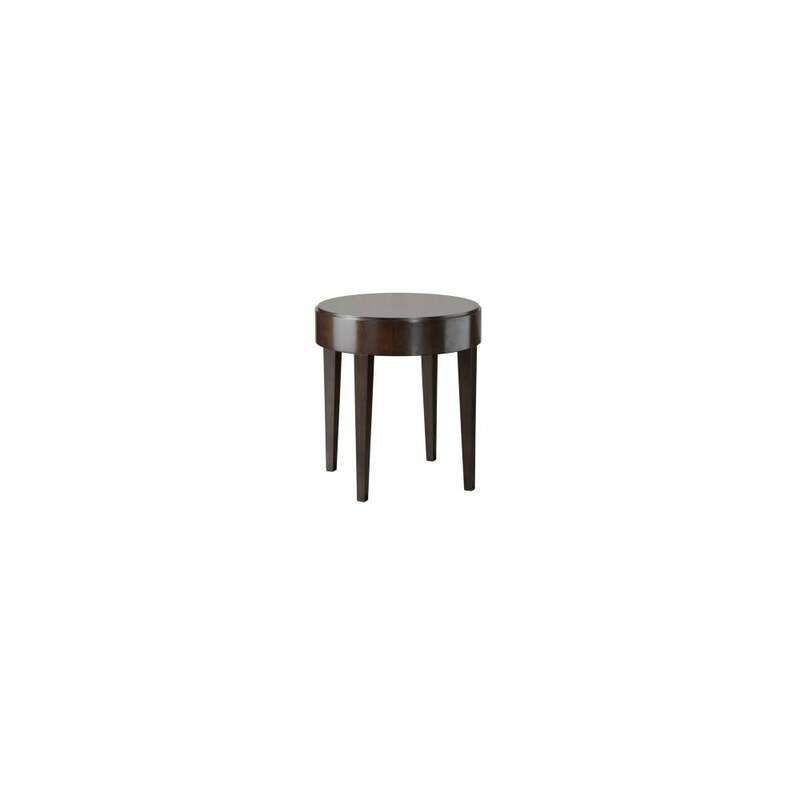 Good things come in small packages' is certainly a statement you can make for the Downtown Occasional table. The deep cherry veneered top with its rich sheen, creates a very sturdy feel for such a petite and compact table, complimented by the beautifully crafted, tapered solid beech legs which support in perfect union. The petite proportions of this occasional table make it ideal for use in any room set for that extra surface space, whether it be for display of treasured ornaments, cherished photographs, a statement piece lamp or simply a place to rest your cup of coffee! Classic design and craftsmanship combined so perfectly with purpose and function.